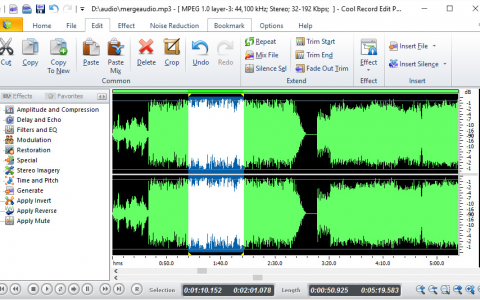 Audio Editor and Recorder Software to Capture Audio and Edit Audio. 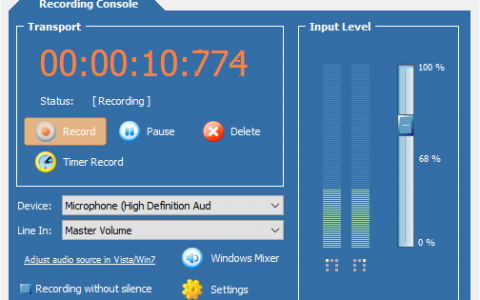 Make high-quality audio recordings from any external source. 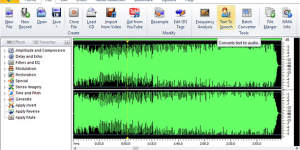 Audio effects include, amplify, normalize, equalizer, envelope, reverb, echo and more. 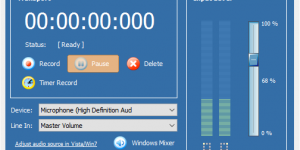 Batch processing / CD Ripper/Burner / Ringtone Maker and much more! 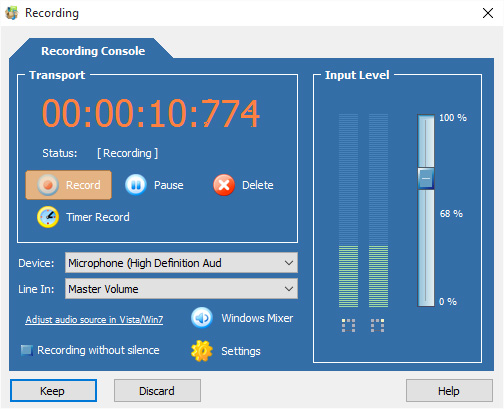 Cool Record Edit Pro is able to record audio from any sound source or input losslessly, like sound being played by media player apps, sound from a microphone, an external LP, cassette, CD/DVD player, AM/FM/Satellite radio, etc. It can also schedule recording to save your beloved online music or radio broadcasting when you are not around. Editing operations like cut, copy, paste can be done on a waveform in a split second. 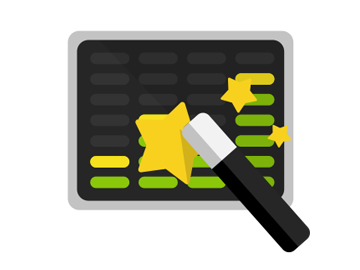 You can trim music to remove the unwanted parts, mix/insert another track with current audio file, add bookmark/region marker to jump to marked point/section, undo/redo any operations, etc., millisecond-level precision. And don’t forget the ID3 Tag & WMA Info editor. 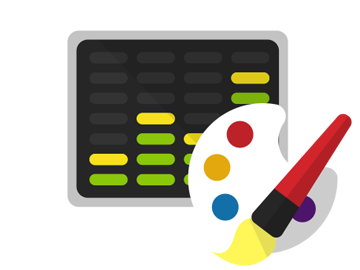 Enhancing audio is the most exciting part to make your audio artistic, unique and stylish. You can fade in/out, add echo, change speed/pitch, amplify, normalize, equalize, reverb, reverse, apply many filters and more. It also reduces noises from audio. Every effect can be adjusted via presets or parameters and real-time preview is supported. Wide range of supported formats enables you to process recordings and audio files and save them to playable formats on any devices to share with friends and families. 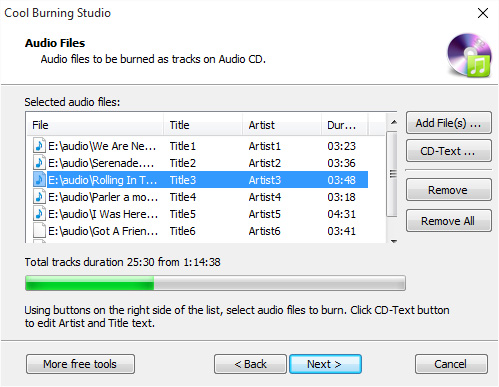 You can also create a music CD from them with editable CD text & optional burning speed. The wizard will help you through each step from inserting disc to getting burned CD. This program does everything users have hoped for. Amazingly it can be used to record voice from microphone, internet streaming audio or music played on any devices. 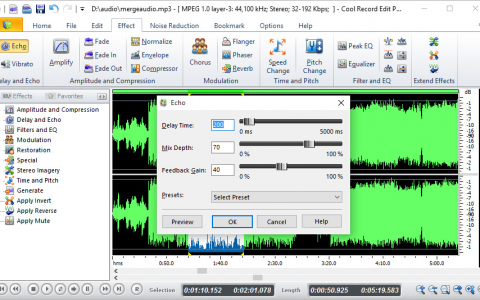 Cool Record Edit Pro supports a number of file formats including MP3, WAV, WAV, VOX, GSM, AIF, OGG, CDA… almost all key formats you can find to enable you to deal with audio files from any source. 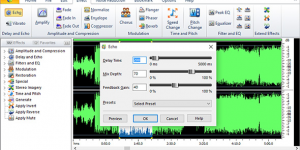 For users who don’t have experience with audio processing as well as pros trying to save some efforts from settings parameters, this audio editor provides quality preset for quick access. 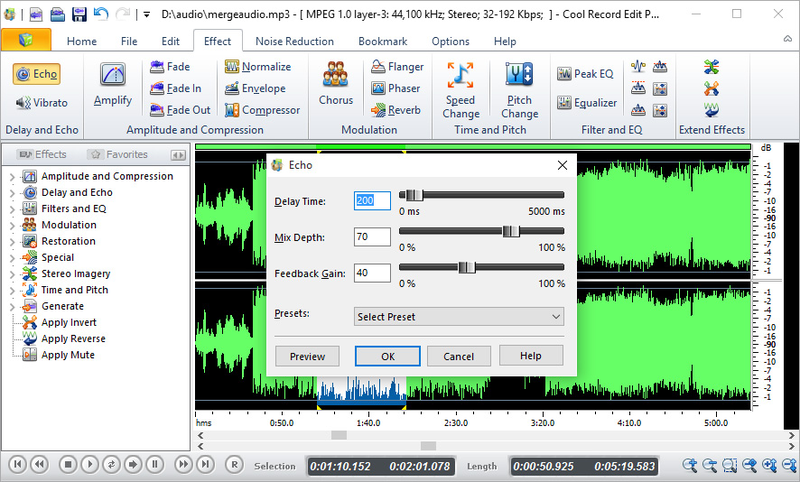 Whenever you find a video with sound that you want to save as an audio file, use Cool Record Edit Pro to extract audio from video. 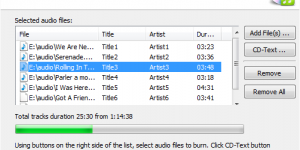 You can extract songs from music videos or convert movies to audio. 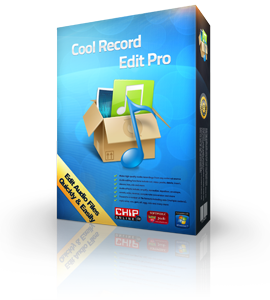 If you have a ton of audio files that need to be enhanced or converted, Cool Record Edit Pro supports batch processing up to 32000 files, allowing you to add effects and/or convert audio as a single function. With the editing features and audio effects, you can create ringtones for all your cellphones. Personalized and ear-catching ringtones will be much easier to get from your favorite music. 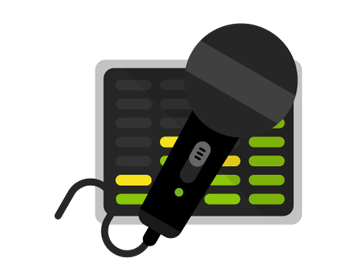 The integrated Text-to-Speech (TTS) converter enables you to input text and turn them into spoken audio in human voice. 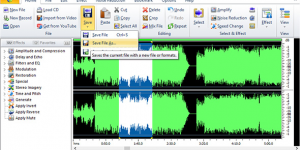 You can save the converted speech as an audio file or insert it to current track for further usage. 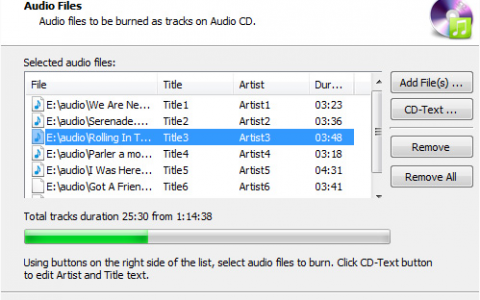 An Audio CD ripper with free CDDB support is included to help rip Audio CD tracks to audio files for portable playback and backup. You can also download and convert YouTube videos from YouTube URLs. 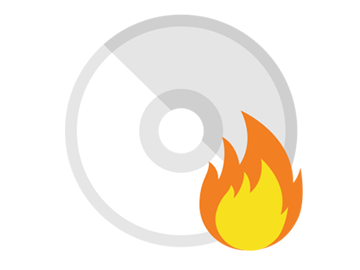 The design of Cool Record Edit Pro is plain & easy. You can finish any operation in 3 steps. The interface is customizable to suit your habits and there are hotkeys, shortcuts and key tips for fast access.